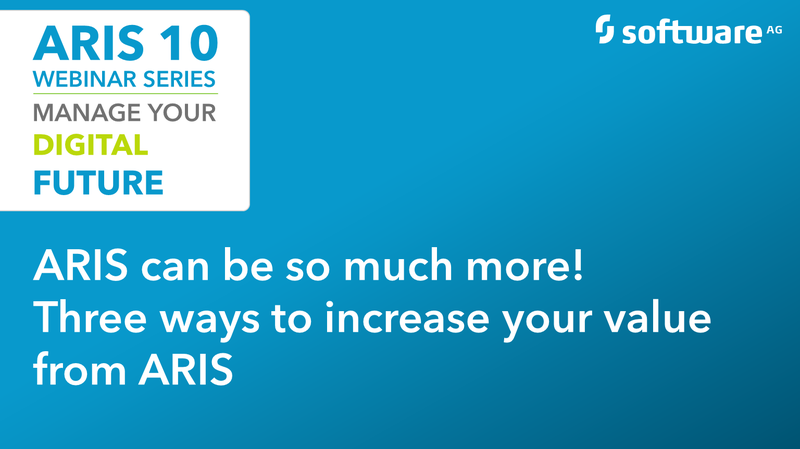 How to leverage your investment in ARIS and generate more value out of it. 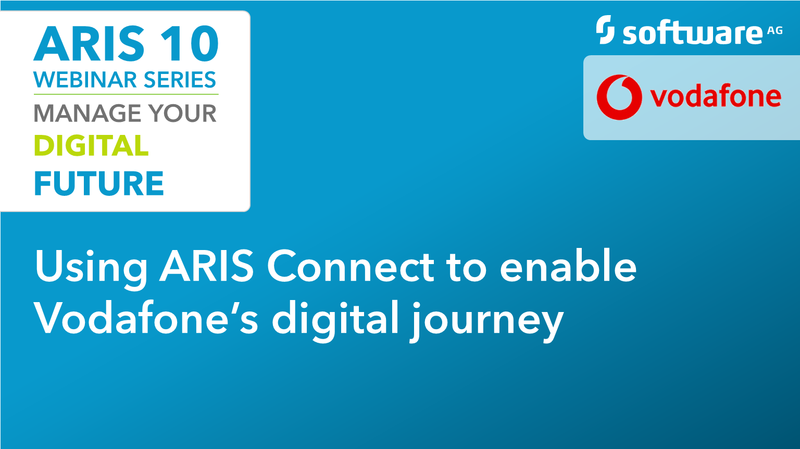 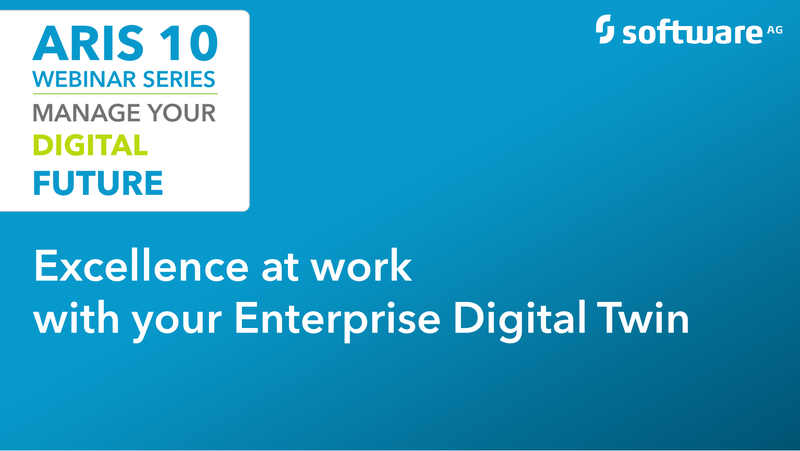 How Vodafone is using ARIS to enable their Digital Journey. 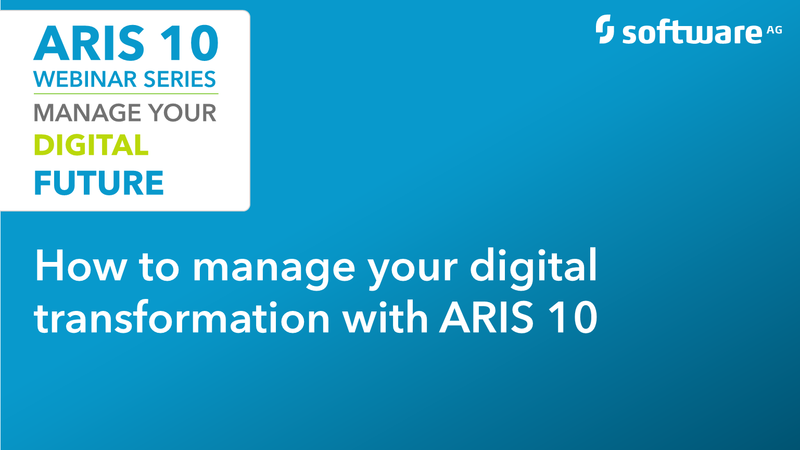 How to manage your digital transformation and IT transformation with ARIS 10, the platform for business process analysis and governance, risk and compliance management. 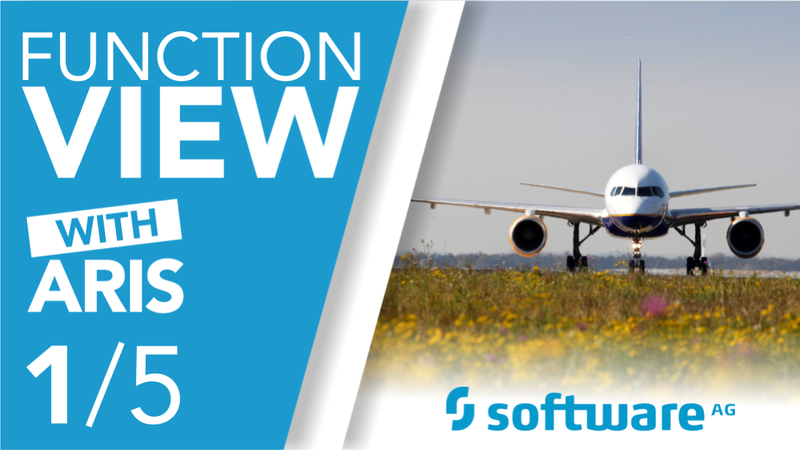 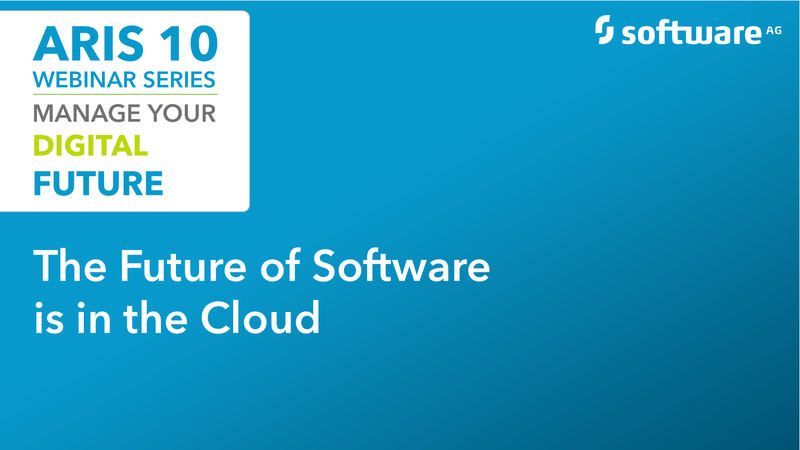 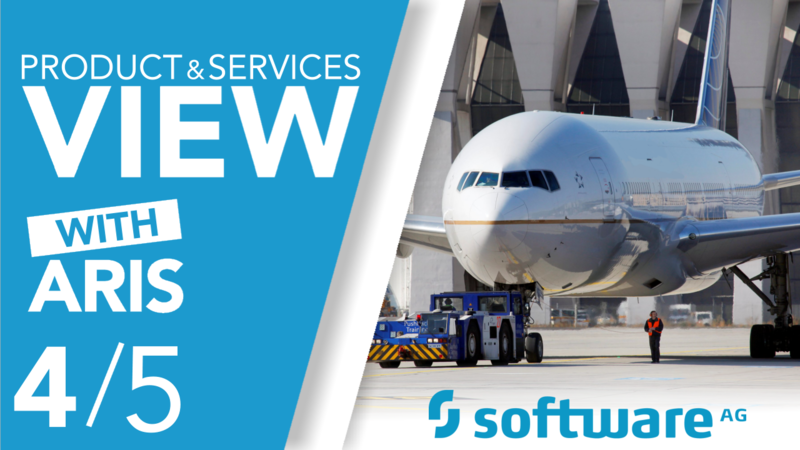 Get an overview of ARIS Cloud and and learn how simple life can be using ARIS as a service. 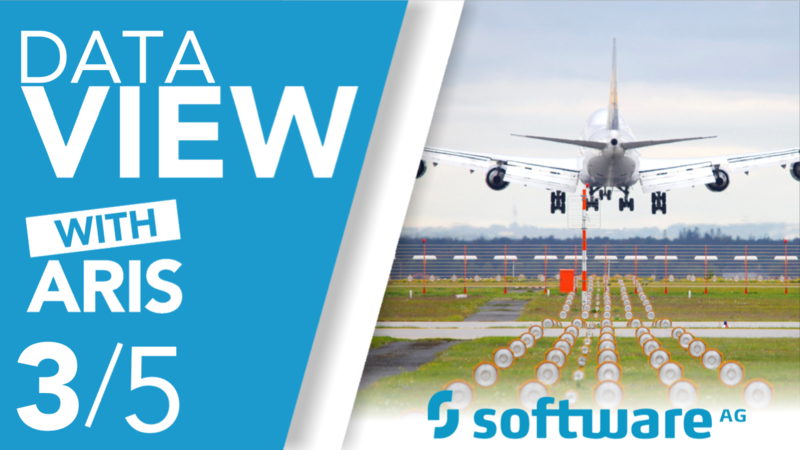 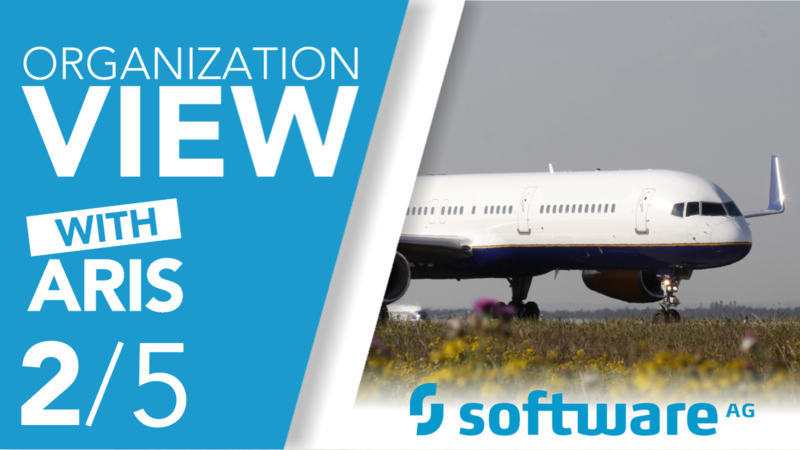 How ARIS can help you create a well-defined transformational roadmap that’s tested and approved by your digital twin. 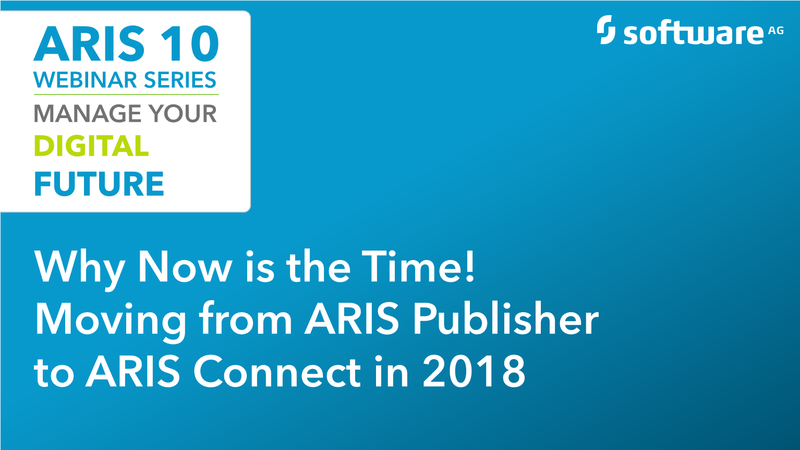 Get an overview of the cutting-edge technology that ARIS Connect offers for embedded publishing, collaboration, design and governance and see the benefits compared to ARIS Publisher. 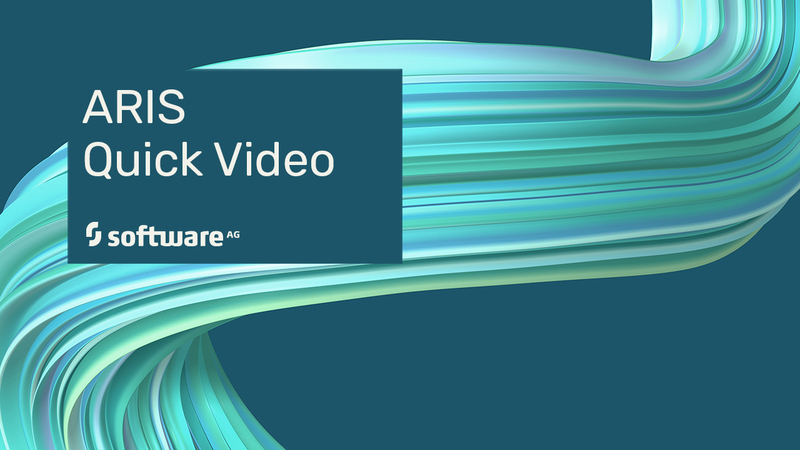 How to create the proper folder structure and how to use objects. 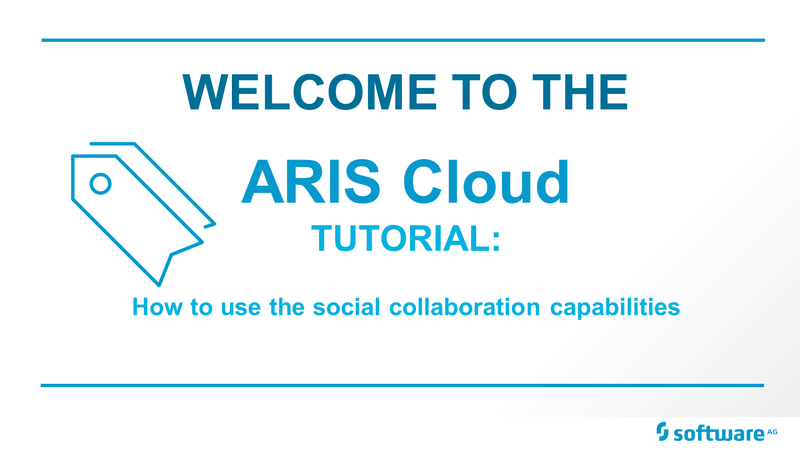 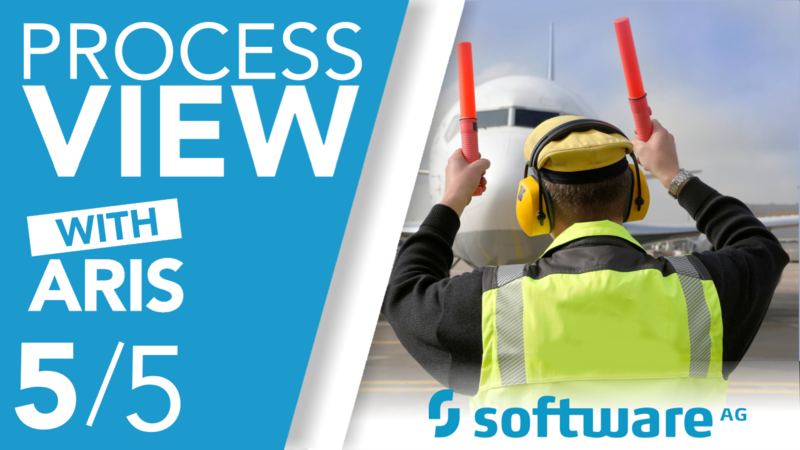 How to structure process content in ARIS Cloud. How to edit your project room, how to invite further users and how to assign user rights. How to upload a database to ARIS Cloud. How to upload and backup a database a database to ARIS Cloud.